Welcome to our holiday updates which are designed to help you plan your trip to South Cornwall, they will also give you a flavour of life here on the Roseland. Our updates are based on useful items of information that cater for a whole variety of different interests. We also research forthcoming events and post them in plenty of time for you to schedule a trip and plan your time here with us. Across our part of Cornwall there are many things happening. Whether you are a holiday home owner, holiday visitor or resident of this area we hope you find these updates interesting - do share and get in touch if you know something we should be talking about! 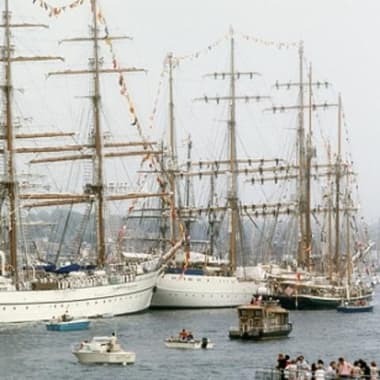 Falmouth Town Council has started to plan and prepare for next year’s Falmouth Tall Ships event, which will take place from 28th August to 31st August 2014. 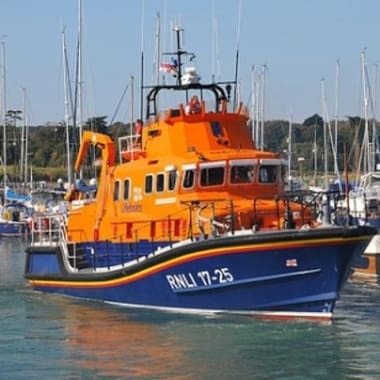 This week it was announced that organisers of the Falmouth to Royal Greenwich Tall Ships Regatta have elected the Royal National Lifeboat Institution (RNLI) as their chosen charity for the 2014 event in Falmouth. 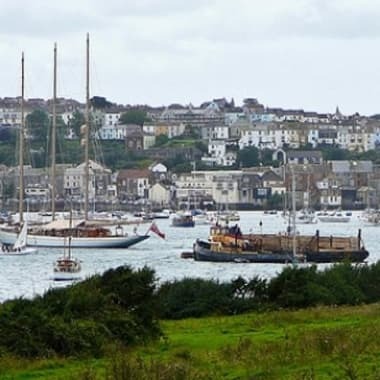 The world-famous Tall Ships Regatta which is heading to Falmouth between August 28th and 31st is already starting to have a positive effect on the local area’s businesses. Cornwall is one of the most naturally beautiful counties in the UK, with its diverse landscape offering visitors a number of amazing outdoor activities to enjoy whilst staying in Cornwall holiday cottages by the sea. 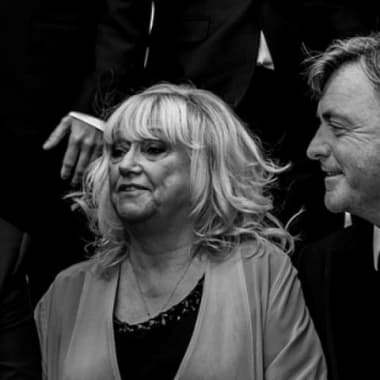 Television presenting duo and star couple Richard Madeley and Judy Finnigan, or as they are better known in the public eye – Richard and Judy, have been singing Cornwall and Devon’s praises in a recent interview. 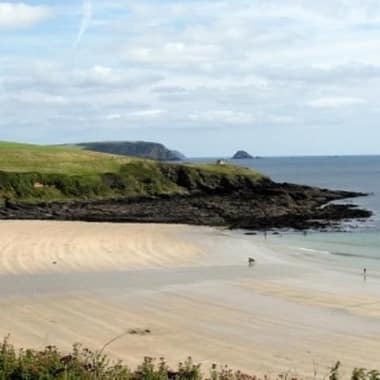 The pair, who have been coming to the south west for family holidays for a number of years, have described Cornwall as their ‘spiritual home’, where they often feel more comfortable than when they are in the north where they are based. 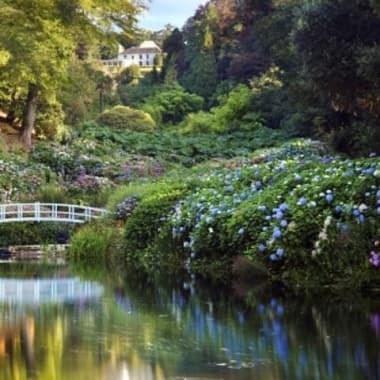 South Cornwall has long been one of the most popular holiday destinations, with its outstanding natural landscapes and rich tradition just one of the reasons why millions flock to the Duchy year after year. Of course, one of the biggest draws are the region’s coastlines, with the stunning sands offering an unrivalled place to catch a tan. 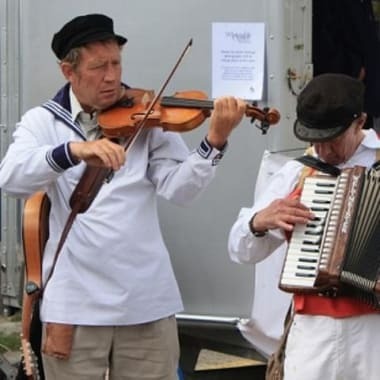 The Falmouth International Sea Shanty Festival is all set to feature later this month, offering a fantastic traditional event for people to enjoy on their cottage holidays in Cornwall. 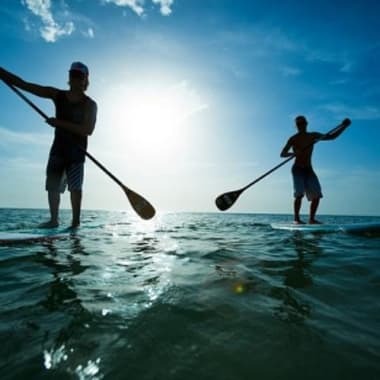 Cornwall, as a haven for outdoor activities and sports, has long been regarded as one of the best counties for group holidays, with plenty of things to do in Cornwall to keep everyone happy. From activities making the most of the county’s unique coastline to the more unusual of outdoor pursuits, Cornwall has everything you need to enjoy a break away. 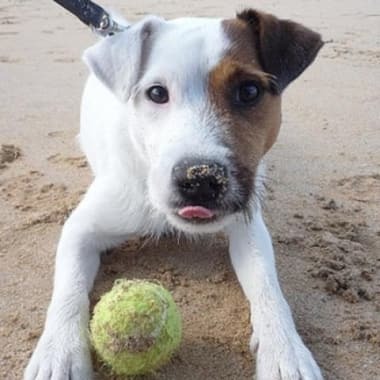 With hundreds of beautiful beaches, miles of coastal cliffs and the South West Coast path winding its way around the entire coastline of the county, it’s not surprising to discover that Cornwall is the best destination in the UK to holiday with your four legged friend. A new campaign from tourist board site Visit Cornwall is promoting the county as the top dog friendly destination for your holidays this summer. Cornwall is the most child-friendly destination in the world! According to a recent poll, Cornwall has been voted as the most family-friendly destination in the world. 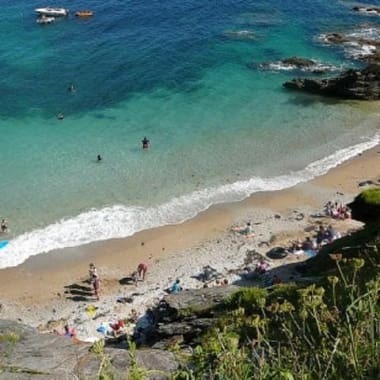 Details of the poll results are listed in this article uncovering that Cornwall beaches beat the likes of Orlando, Menorca and Tenerife as the favourite family-friendly holiday destination with parents in the UK. 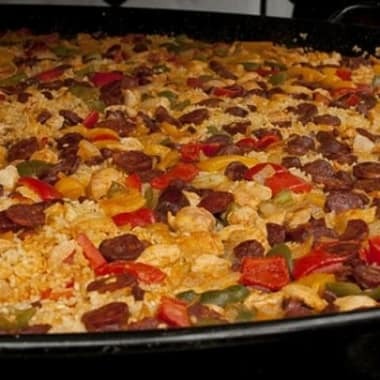 The successful Porthleven Food and Music Festival will take place on the new date of Saturday 26th April 2014. 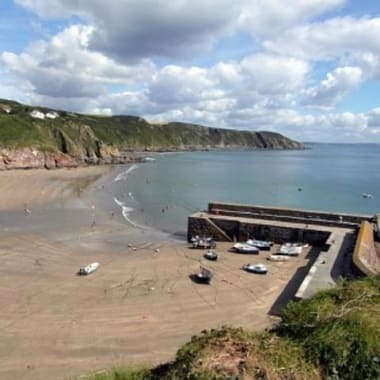 Porthcurnick Beach in Portscatho was severely damaged and affected during the storms over the winter months, but the beach and its café have now been reopened to the public. 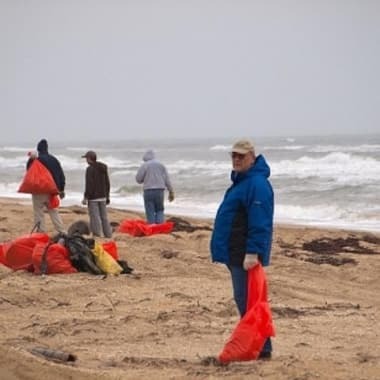 A St Mawes cottage holiday would not be complete without a trip to one of Cornwall’s beautiful beaches and those who are thinking of heading to the county this Easter will be happy to hear that local residents have been doing their bit.